Ranging in size and shape all of Young Bristol’s Community Youth Clubs have different things to offer, but still keep children and young people at the forefront of what they do. 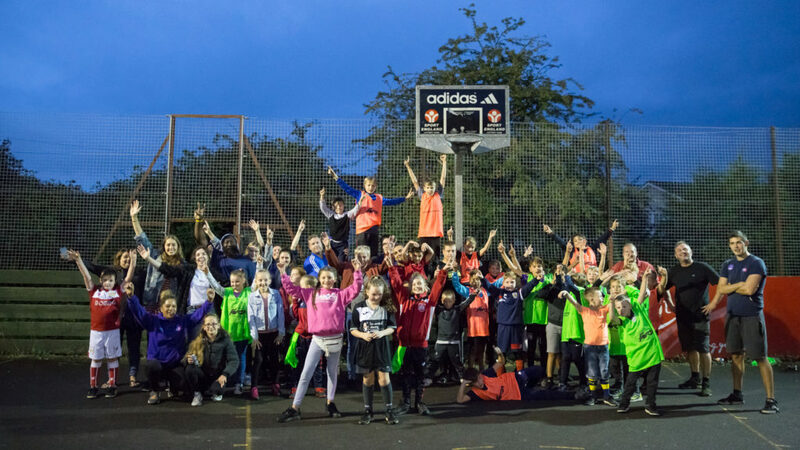 All of Young Bristol’s Community Youth Clubs have full access to to the wide range of programmes we offer. 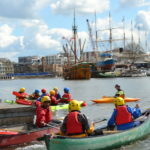 From work experience opportunities to creative arts sessions, from diversity campaigns to residential experiences, our mission is to establish and sustain support for the delivery of young people centred programmes that are designed to address the needs of the area and Bristol as a whole. Our clubs work under the Formula for Impact which we believe can benefit young people and the wider community. At our clubs we work to use early intervention to prevent problems affecting young people developing to a critical point, aiming to become a force for good in the community and a source of pride for the city. 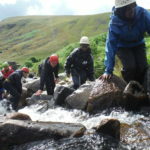 During the School Holidays our Community Youth Clubs also run open access sessions during the day. In the summer of 2018 Young Bristol piloted a scheme to combat food poverty in partnership with Feeding Bristol. We provided a free meal for every young person attending a holiday club at two of our Community Youth Clubs, and provided over 400 meals. School holiday provision will be updated and advertised below. All Open Access, 8 Years Plus.